Are you a fan of French Impressionism? 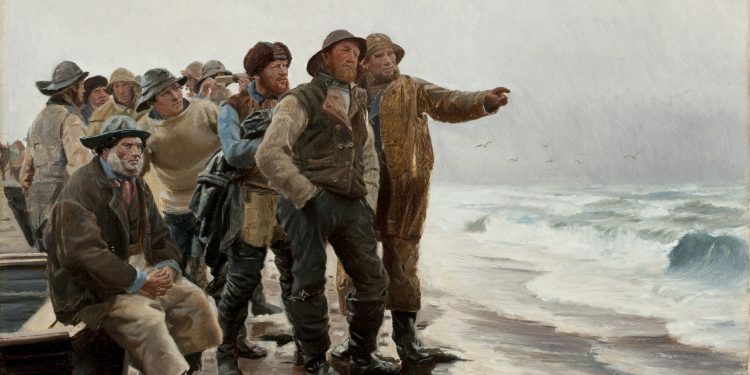 Then check out the Nordic painters, Skagensmalerne, and visit the small town of Skagen, which comprises the home and workplace of this oldest and most famous group of artists in Denmark. 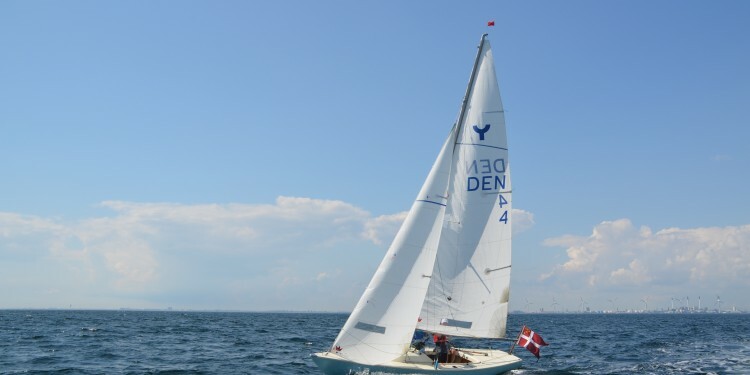 Surrounded by sea, Denmark is renowned for the country’s many beaches. At Grenen, on the extreme tip of Jutland, two oceans collide and give rise to mighty ocean surfs. Unlike most beaches in the country this is a deserted and windswept place, featuring dunes and vast moorland. On this particular spot, a group of artists, Skagensmalerne, had their imagination ignited, not least by an unlimited and stunning view of the sky. 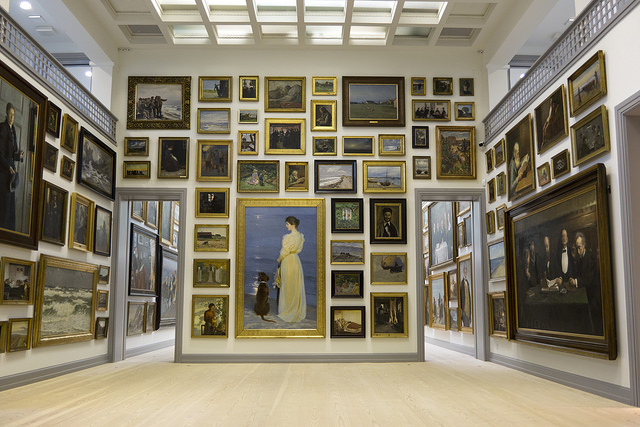 Today their former homes have been turned into museums, which with a joint collection of 9,000 pieces of artwork, is a vast heritage from late 19th, and beginning of the 20th century’s most famous Danish painters. 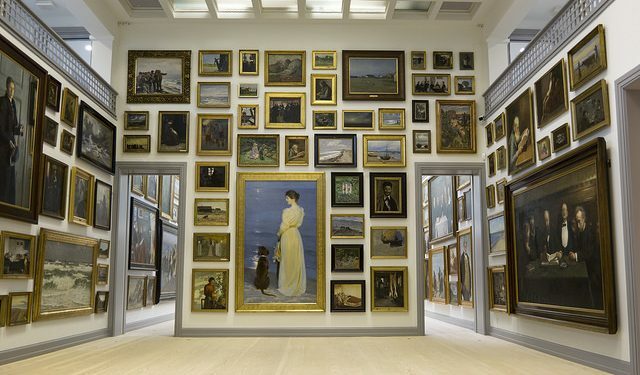 Although the original museum, Skagens Museum, was founded in 1928, the merger of the three existing museum’s in Skagen; Skagen’s Museum, Ancher’s House and Drachmanns House, and the extension of the buildings, which was finalised in February 2016, enabled the museum to expand and innovate with new compilations of the its vast collection. Actually the current special exhibition, Ancher’s Heritage (Arven fra Ancher), running until 24 April, has more than 249 paintings and drawings on display, all works of art left in heritage by the famous Skagens painters Anna and Michael Ancher to their daughter Helga, who later turned them over to the Danish state. 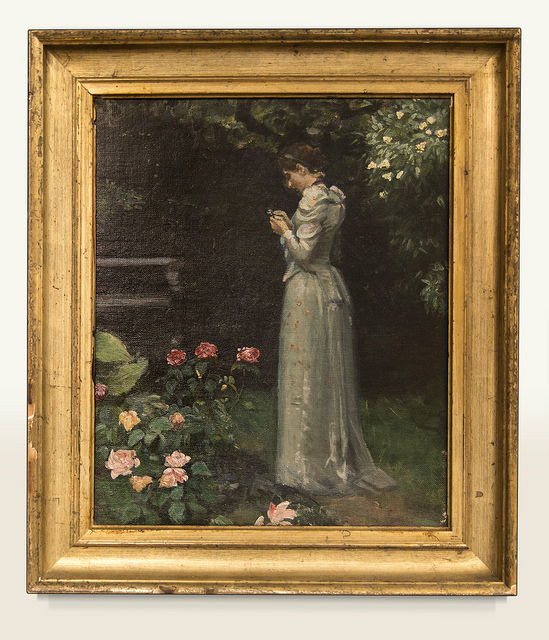 Many of these works of art, by the Ancher couple or by friends and colleagues from Skagen’s painter colony at the time, have never, or only seldom, been on display. 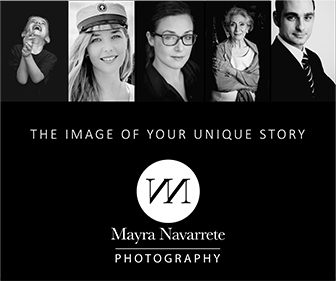 Find below our guide to Skagensmalerne – their lives and famous works of art. 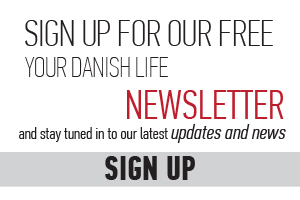 They are an absolute must “meet/see” acquaintance to make while in Denmark. The two famous painters, P.S. 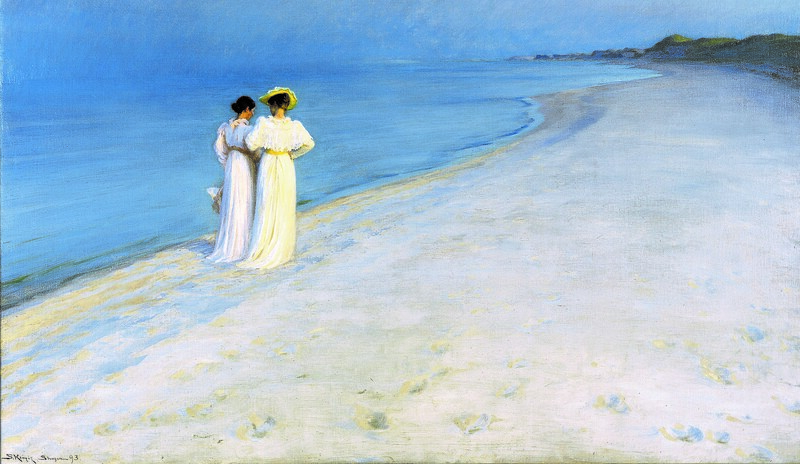 Krøyer (1851 – 1909) and Michael Ancher (1849 – 1927), founded the group that also included other Scandinavian painters who had their heydays around the 1880s. Their common aim was to eternalise the spectacular scenery as seen through their eyes. They found themselves amazed by the colour of the sky as well as the light that changed throughout the day. Instead of romanticising landscapes like the old masters did, they decided to depict real nature. Greatly inspired by the Naturalism and Realism in French painting, they freed themselves from the academic traditions of the past. This kind of authentic representation and choice of natural scenery became part of an uprising against the traditional European landscape painting. P.S. 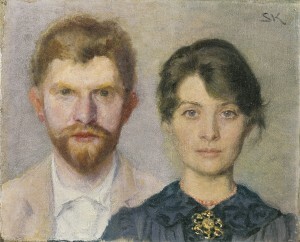 and Marie Krøyer – double portrait – the couple have portrayed one another. 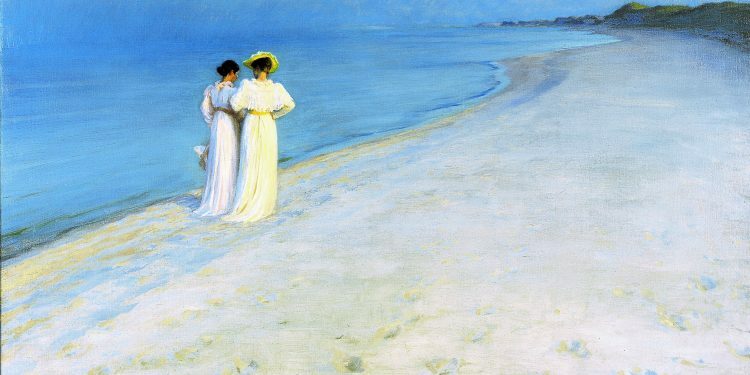 (1890) Skagens Museum. “From morning until night they gathered around the dinner table at Brøndums, always eating, drinking, discussing,” he wrote. These social gatherings gave rise to more than a friendship between the hotel owner’s young daughter, Anna Brøndum and the Danish artist Michael Ancher. Soon they fell in love and got married. Later, Anna herself became a passionate painter. Today, the dining room stands as a memorial to the artists and their close friendship. 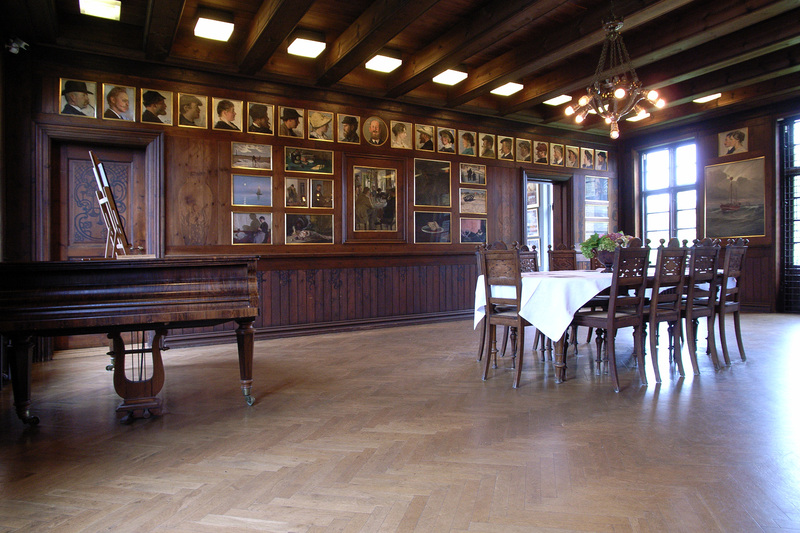 The whole setting can be seen at Skagen museum. As payment for food and shelter, portraits where handed over to the hotelier and his fine collection of paintings soon decorated the walls in the dining room. A visit to the museum gives people the opportunity to get closer to the personalities who once lived, shared and realised their dreams here. A frieze of unique portraits still embellishes the walls in the dining room. 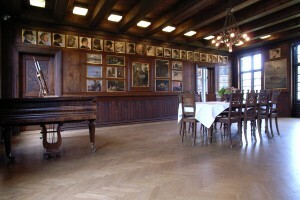 The dining room at Skagens Museum. Amongst the group, Anna Ancher (1859 – 1935) was the only one who grew up in Skagen. Before Anna got married she found a private teacher in Copenhagen, who believed she was truly talented. At that time it was not possible to gain access to the Danish Academy of Art as a female artist. 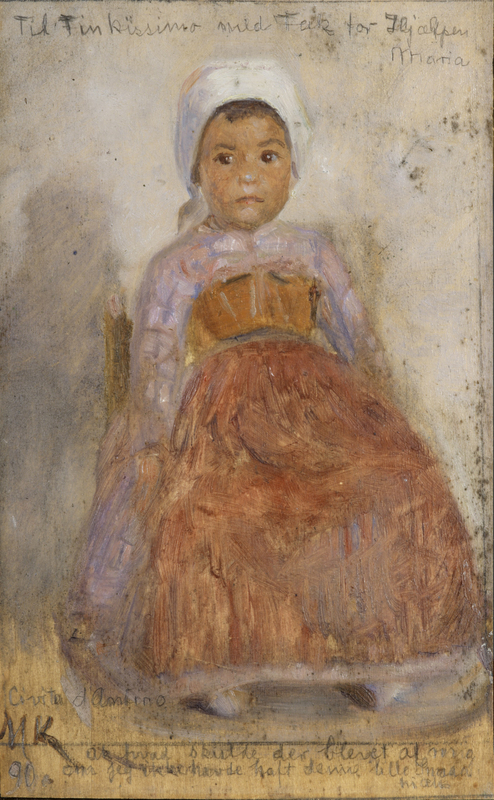 In her paintings, Anna represented daily life and she drew on experiences from friends and family. Her favourite subjects were found in her near surroundings; the home, the world of women and children. She spent six months in Paris to learn about more complex ways of painting. Some of her paintings can be compared to the work of the French impressionists in the way she puts light into her colours. In 1880 she married Michael Ancher. They stayed in Skagen until their death Michael and Anna’s only child, Helga, was born in 1883. 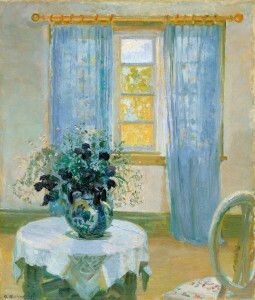 Her most famous work: Mrs Ane Brøndum in the blue room, 1913. 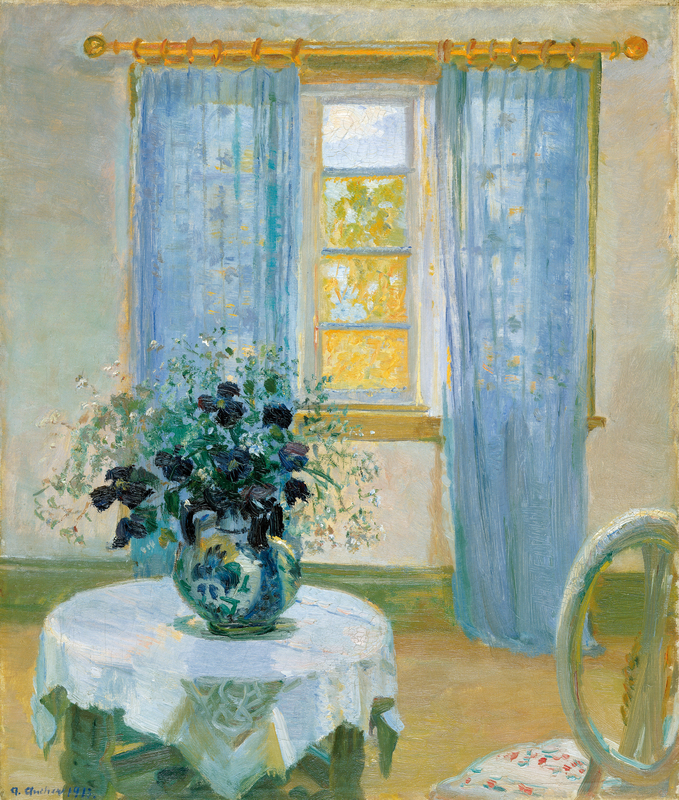 Anna Ancher -Interior with clematis(1913) Skagens Museum. In 1888, another young woman struggled to become an artist. Her name was Marie Triecpke (1867 – 1940). She later became Marie Triecpke Krøyer. Like Anna, Marie realised that there was only one way to become a female artist; she had to find a private tutor. At first, she found a teacher in Copenhagen. 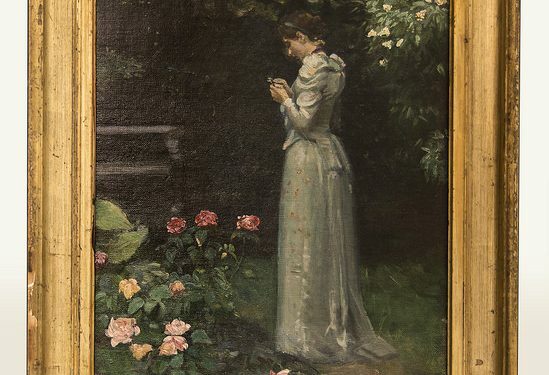 Later on she continued her education in Paris, where many private schools for gifted women existed as an alternative to the Academy that excluded them. In Paris she met Anna Ancher. Soon afterwards, Marie joined the Scandinavian group in Paris, who came to find inspiration for their work amongst the many famous artists living in the French capital city at the time She was known as the most beautiful woman in Copenhagen. A major part of her paintings focused on the interior and she portrayed family and friends. After a short period she and P.S. Krøyer fell in love and soon they became a couple. In Paris, at the age of 22, Marie and P.S. Krøyer got married. 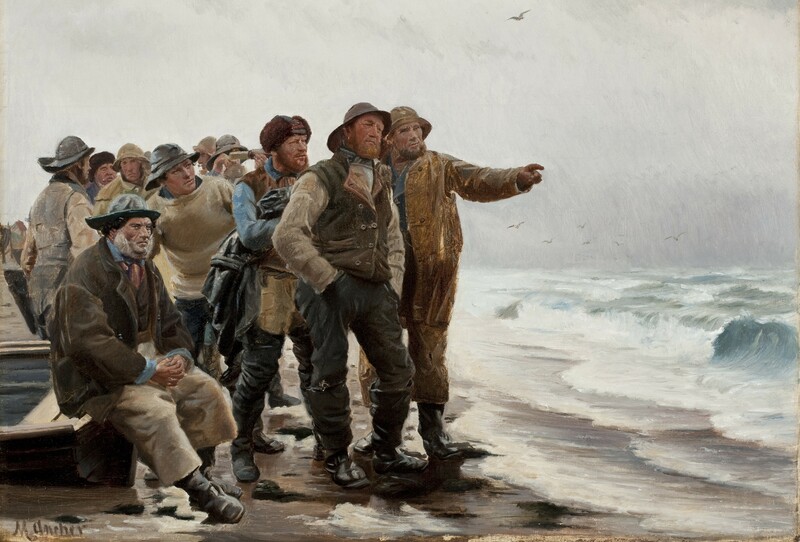 During wintertime they settled in Copenhagen, but every summer they joined the Nordic painters in Skagen. Unfortunately, Marie suffered from a lack of self-confidence and almost gave up painting after she got married. Instead she concentrated on interior design and home decoration. In April 1900, her famous husband P.S.Krøyer was hospitalised, suffering from a mental illness. For long periods of time he was tormented by this debilitating disease. The situation put enormous strain on their marriage and sometimes Marie had to get away, travelling on her own. On one of her travels she met the Swedish painter and classically trained musician Hugo Alfvén. It became a stormy love affair. In 1905, Marie left her husband and moved to Sweden, bringing her young daughter to live with Alfvén, with whom she had two daughters,Margita and Vibeke but she ended her days unhappy and divorced for the second time. Famous work’s of art: Interior with dressmaking girl, unknown date. Marie Krøyer Portrait of an Italian girl (1890) Skagens Museum. In September 1928 a long planned for museum finally opened its doors to the public. 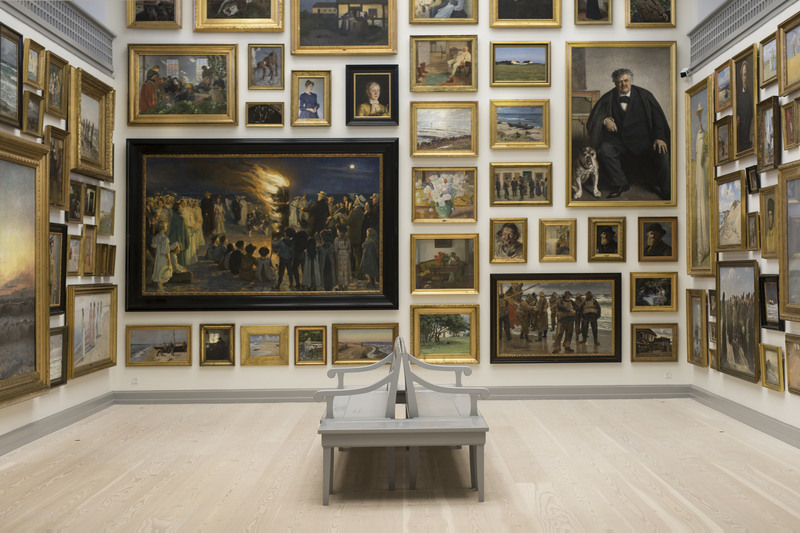 The merger of Skagens Museum with the two painter’s homes, Ancher’s House and Drachmann’s House, was completed in 2016 and currently Skagens Museum has approximately 9,800 works of art. Through both local and international exhibitions, efforts are made to make history come alive on the very place where the great artists worked. 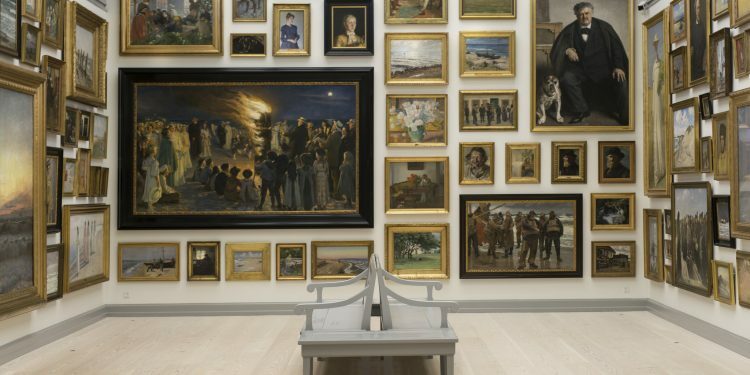 Skagens Museum also has a workshop used by both children and adults who want to test their creative skills and be inspirated by the famous artists. Every year, many loyal guests return to Skagen to see the light, enjoy the tranquillity and feel the presence of history. Sightseeing and guided tours in the area of Skagen: Walking tours in the small town or take a ride with the local train, Sandormen, sandormen.dk and visit the extreme tip of Denmark.